**From now until November 17th, RuckPack will donate 25% of profits to MARSOC, Navy SEAL and Green Beret foundations. Regularly RuckPack maintains a 10% of profits giving to these military charities. It has always been a goal here at CSL to pass along as many resources as possible to service members and their families. Recently I have revamped my tabs and been keeping up with the #MilitarySpotlightSeries. After being involved in so many hiring fairs and meeting so many companies that have made hiring Veterans and Military Spouses, taking the time to showcase some of those companies should also be a priority. So, I give you #VeteransJobsSpotlight Number One. Frustrated by having to take up to twenty pills and capsules per day, Rob Dyer and his team of Special Ops Marines came up with the idea for RuckPack®––a single-source, power-packed vitamin & energy shot capable of delivering maximum performance, caffeine-free. 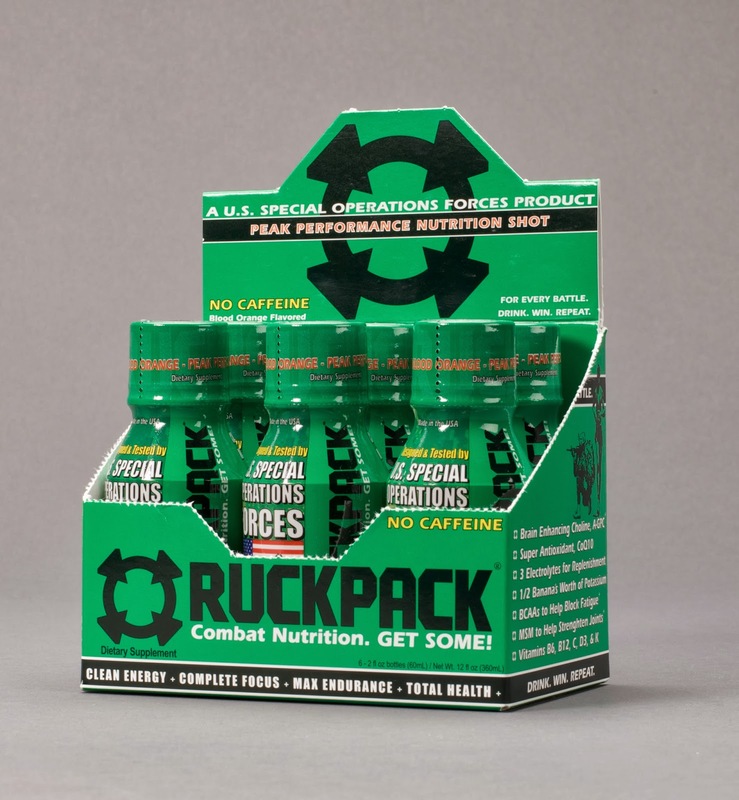 To ensure only the most essential ingredients for an energy shot were included in RuckPack®, Marine Special Operations Forces tested and used the product while fighting on the front lines in Afghanistan. 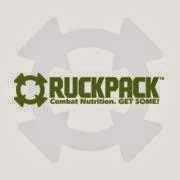 Today, RuckPack® is over 80% military service-member owned. It’s a brand whose owners live by a code of service to country and community and who uphold the ideals of honor, dedication, and integrity. RuckPack will never fall short of such ideals. So, why is RuckPack my first Veteran Job Spotlight? Committed to country and service, RuckPack is the first company to offer veterans nationwide the opportunity to earn cash through commissioned sales. A way to both quickly scale the company and create opportunities for veterans to earn money, RuckPack’s Veterans Distributor Program offers a 10 percent cut for all sales to qualifying retailers made by program members. To reach every veteran in the country with this opportunity, the only requirement will be proof of military time served. From there, trust has been established. RuckPack believes that veterans have earned the right to continue to earn money. Visit RuckPack to learn more about their product, order some, and learn more about enlisting in their Veteran Distributor Program. Check out the founder, and Marine Vet, Rob Dyer on Shark Tank!